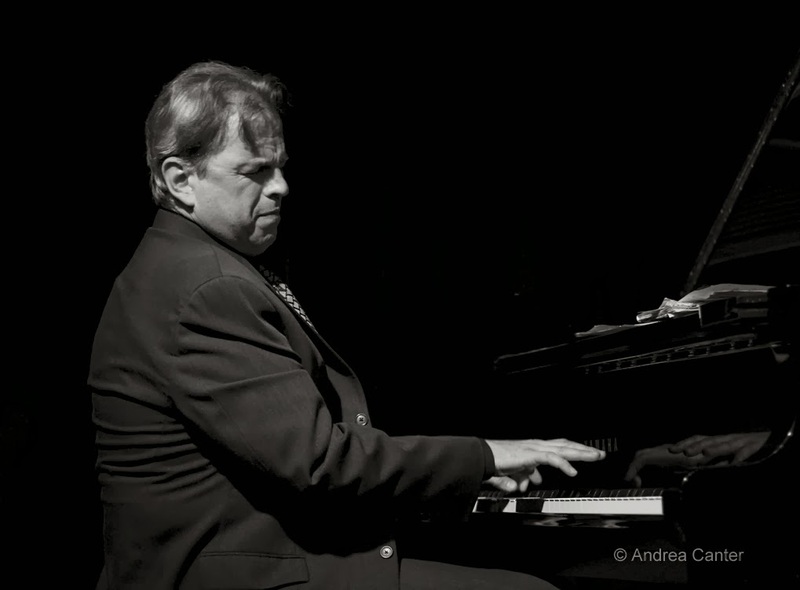 Aaron Steinberg summed up pianist David Hazeltine's talents in Jazz Times as "A player and writer with great respect for the melody, Hazeltine can be surprisingly inventive with the harmonic and rhythmic possibilities in a tune… his approach makes well-known tunes sound fresh." A Milwaukee native, David probably played his first AQ gig in the 80s on Nicollet while based in the Midwest. Even when he settled in New York, the continued to return now and then to the AQ, on Jackson and then on St. Peter Streets where he has long been an AQ audience favorite. This weekend he joins one of his New York-based cohorts from the ensemble One for All, saxophonist Eric Alexander, for total blowout at the AQ. It's one of the great partnerships in jazz, playing for a "home crowd" one more time.